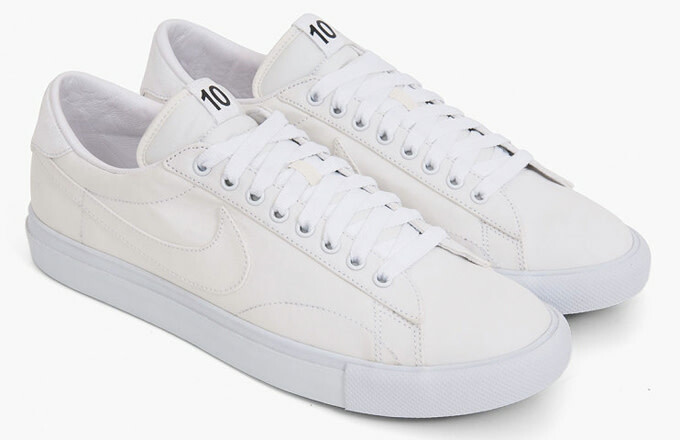 Dover Street Market is teaming up with Nike for a #veryrare collaboration to celebrate its 10th anniversary. 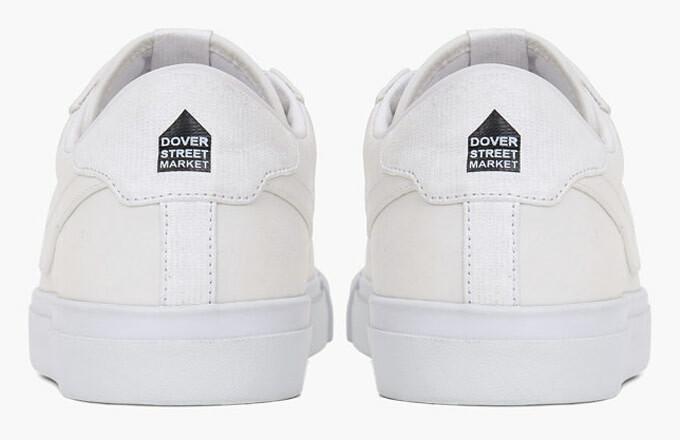 The commemorative project, limited to just 200 pairs, features the Tennis Classic model in a crisp white Ventile upper for all the coke boys. The sneakers also go super luxe with its cashmere leather interior. Rounding out the collab is contrasting black DSM branding at the heel tab and "10" on the tongue&apos;s woven label. Look for the Tennis Classics to drop on Monday, September 1, at the Dover Street Market store in London and on its webstore. Retail price is £115, or about $190.